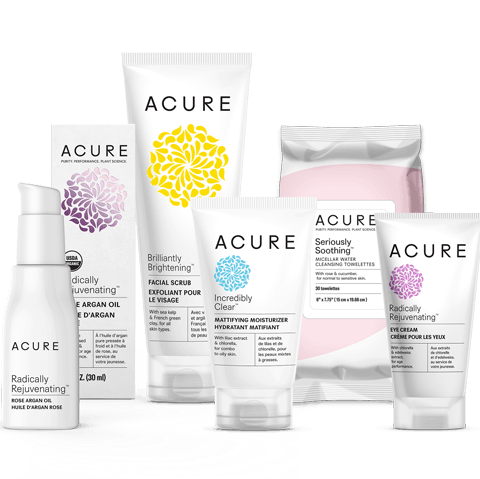 We've got your natural skin care needs covered. Its our largest organ and what we put on it matters. We have a large range of excellent organic and natural skincare products for all budgets. Dr Haushcka, Ere Perez, The Organic Skin Co., Alaffia, local brand Ninas Bee's, Acure Organics, Weleda, Washpool, Hemp Hero Sativa Skin Care, Hopes Relief, Ausganica, Billie Goat, to name a small selection. See some of our brands in detail below. More in store. Since 1967 Dr.Hauschka has been devoted to creating skin care formulations from Nature. 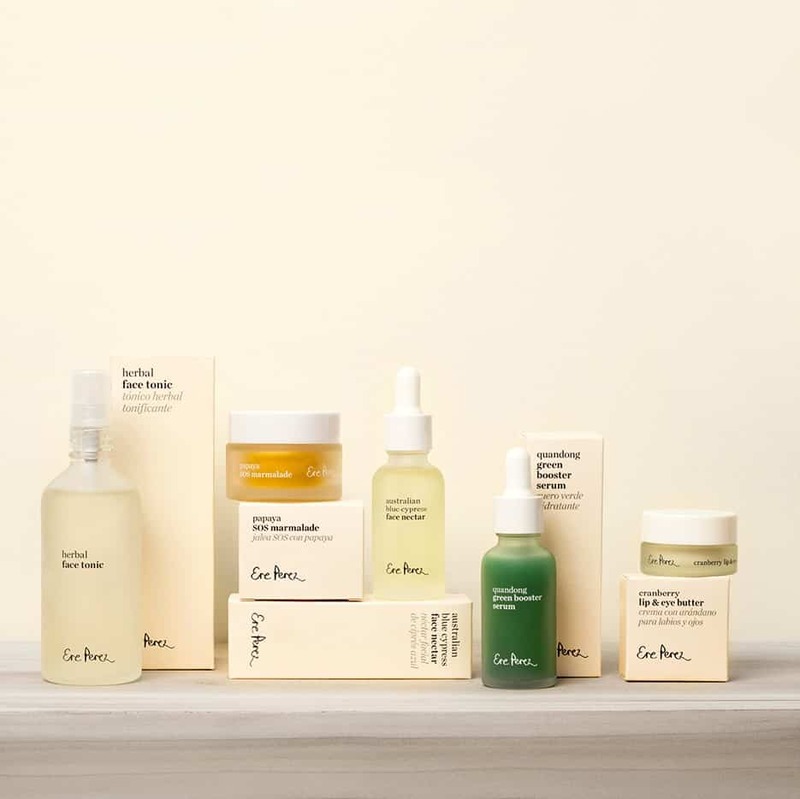 Its efficacy is based on a unique skin care philosophy, rhythmic process and the highest quality natural ingredients with a preference for biodynamic, organic or responsibly wild harvested sources. The result, healthy, balanced, toned and radiant skin! Authentic 100% natural and organic skin care and make-up, NATRUE certified. Free from synthetic chemical fragrances, colours or preservatives, mineral oils, parabens, silicones and PEG’s. Every 3 months we host free makeup and skin sessions with a qualified beauty therapist. Your chance to try before you buy. 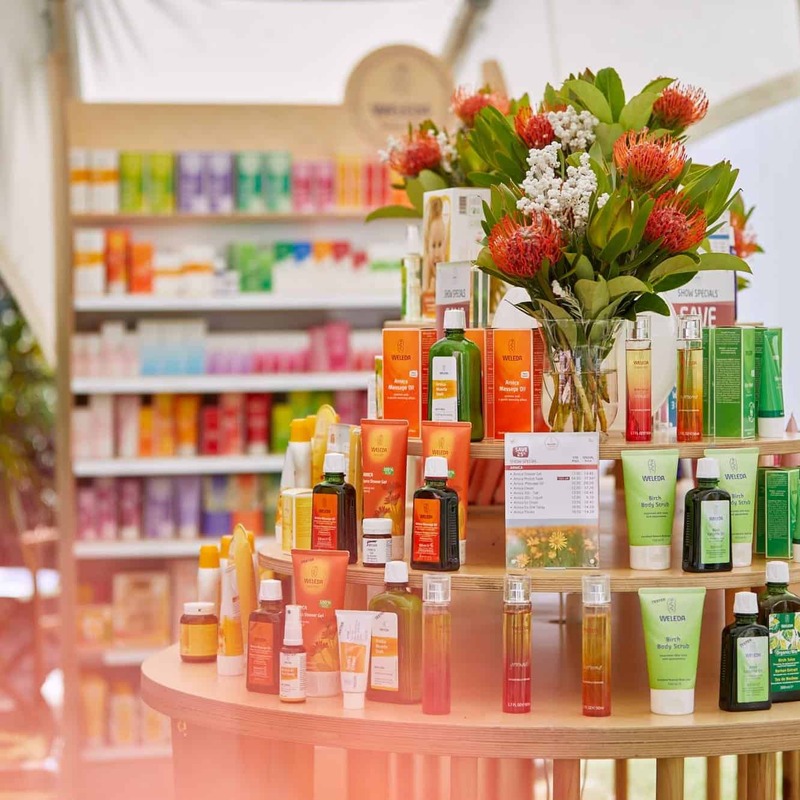 Ere Perez Natural Cosmetics is an Australian boutique company, founded in 2004. 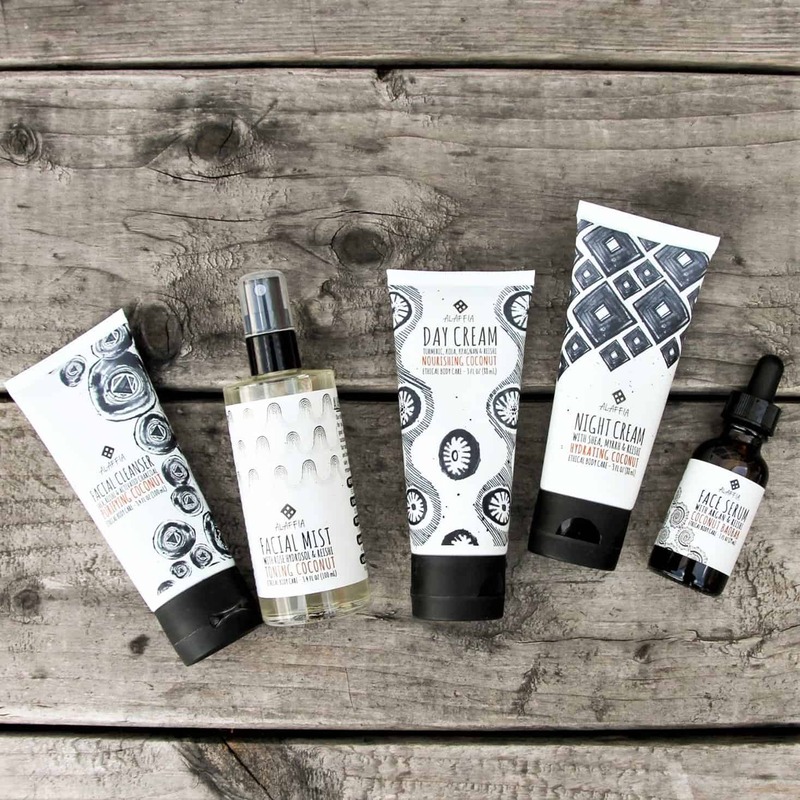 They provide products based on ethical ingredients, formulas that enhance natural beauty & nurture. Their vision is to give women a high quality yet affordable alternative to chemical-based makeup and skincare and they have always been pioneers in this field. They are inspired by nature, using only natural ingredients to replace the potentially-harmful ingredients that can be found in most makeup. Their values are natural beauty, well-being, health from the inside-out and living your best life! Ethics are important TOSC. They want you to be clear about what ingredients they put in their products and they want you to know that they’re doing the right thing by you and by our planet. With BioGro, Vegan and Cruelty Free globally recognised certifications. 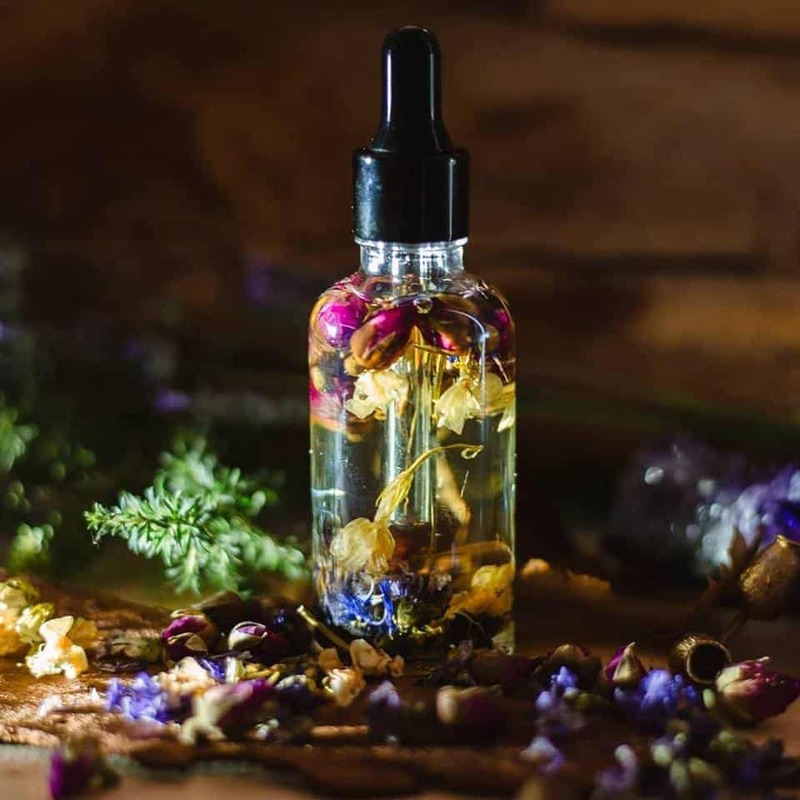 SUPERCRITICAL EXTRACTION – is a breakthrough in herbal extraction; the cleanest, purest way to extract all of a plant’s goodness and deliver it to your skin. Unlike many other extraction techniques, it’s not reliant on chemical solvents (like alcohol) to extract a plant’s nutrients. keeping the plants key nutritive compounds that other extraction techniques generally fail to capture. TOSC work responsibly with organic community farms in India. Additionally for every product sold they plant a tree. Nina’s Bees is a boutique apiary in The Blue Mountains, Australia. Nina makes all natural soaps, balms, food wraps with products from her apiary. A family history of traditional matriarch master herbalism in Russia, guide Ninas formulas. These are a cut above the average small batch craft brands. We chose to feature them as a hero brand precisely because they are so beautiful and so effective. 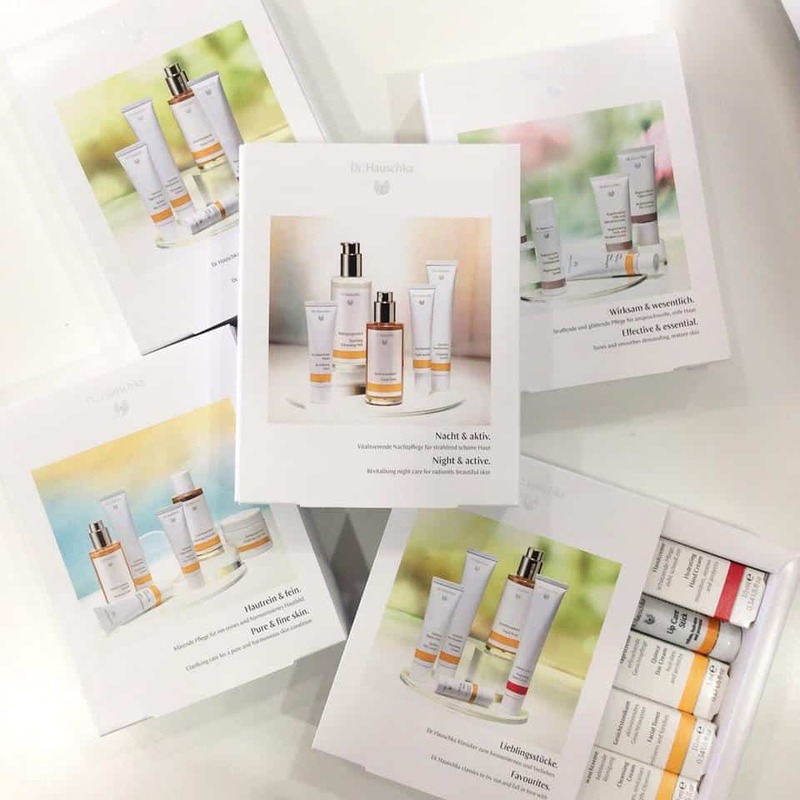 They started with a simple concept: provide healthy skin care products using the purest organic and clinically-proven natural ingredients to drive real results, proving that you don’t have to sacrifice your health for beauty. Their products help support breast cancer awareness and environmental causes. Weleda is based on anthroposophy – a philosophy established by their founder Dr Rudolf Steiner, who viewed the human body, mind and spirit holistically. They only use natural ingredients to provide what a body needs to be vibrant, beautiful and healthy. The natural ingredients give targeted support to your body’s own natural processes, boosting internal balance and enhancing your body’s ability to nurture and heal. 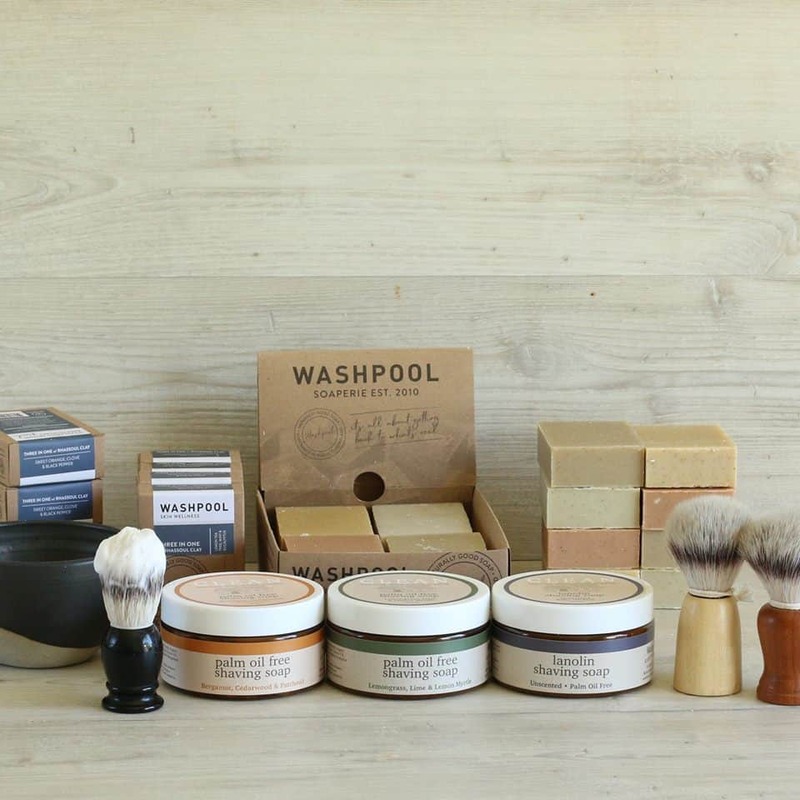 Washpool soaps and bodycare products are handmade with natural, cold-pressed and, wherever possible, locally sourced ingredients. Their specialty is soape. Made in QLD Australia. When we first came upon this brand we were instantly impressed. Their face soaps are gently cleansing and suitable for all skin types including sensitive and dry. 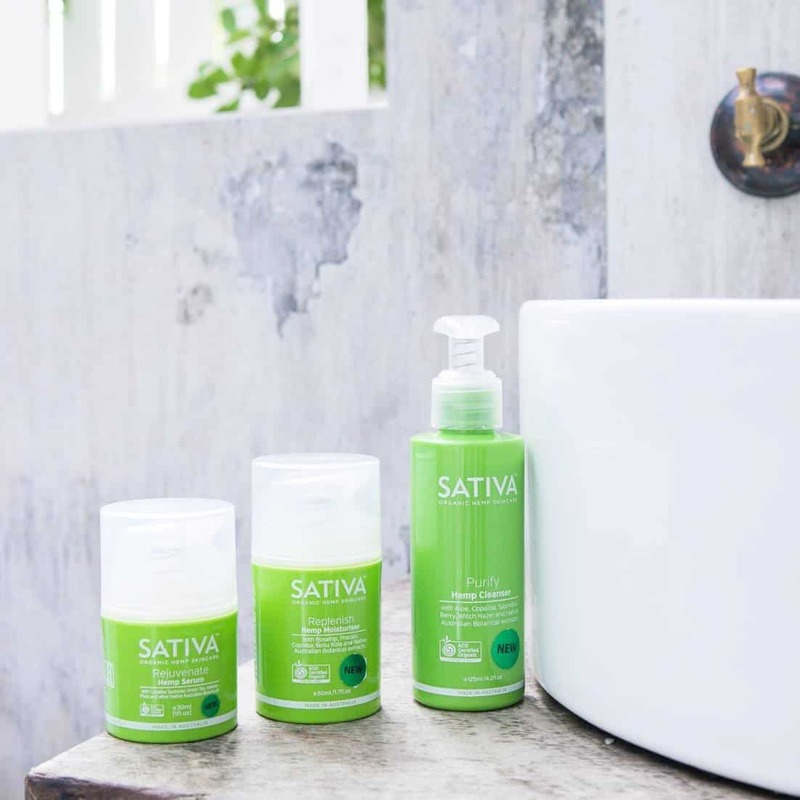 SATIVA Skincare is the brainchild of Paul Benhaim, a pioneer of Hemp products and innovation for over twenty years. Non-greasy Hemp Seed oil penetrates the skin delivering rich nourishment and moisture where it can provide the most benefit. The fusion of Hemp with synergistic native Australian, and Amazonian botanicals make SATIVA® an extraordinary product range. 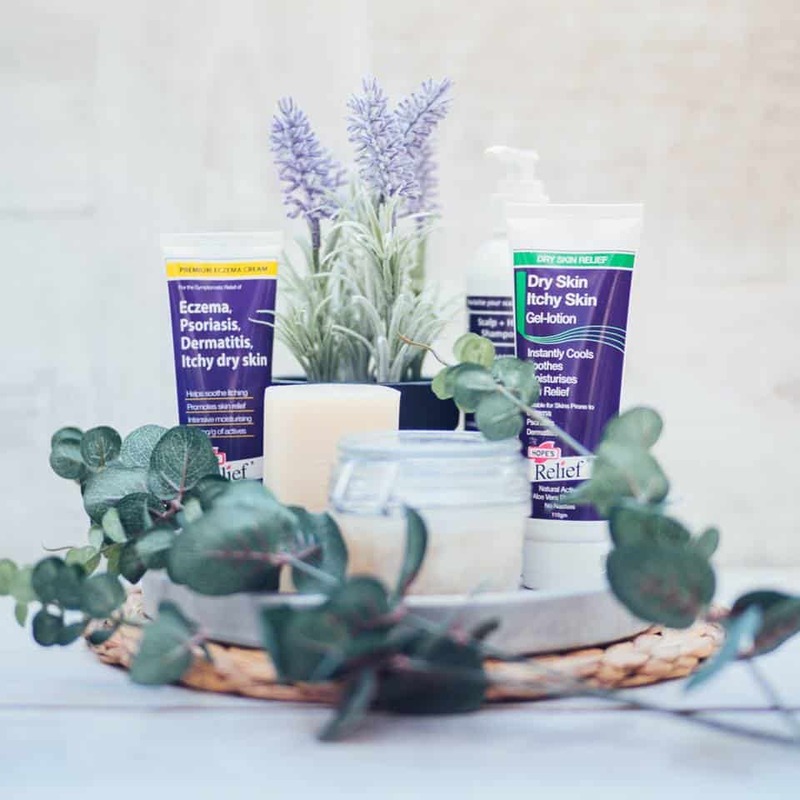 A natural skincare range to help hydrate and assist with eczema, dermatitis, psoriasis and sensitive skin. Amazingly nourishing and healing ingredients including mango butter and calendula at therapeutic percentages. This product works!